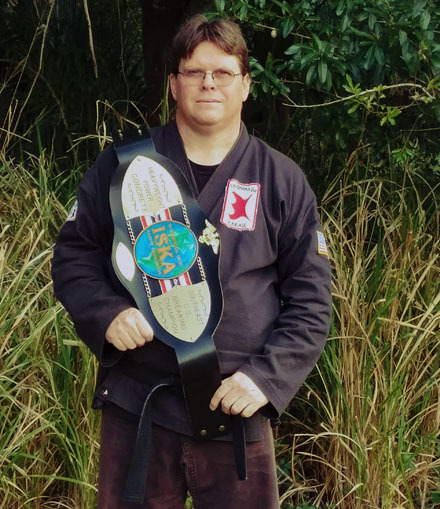 LaSala's Dojo is a non-denominational ministry to the world of martial arts. As such, it is vital to maintain a basic, evangelical doctrine and statement of faith. Man has always tried to find ways to protect himself and his family. 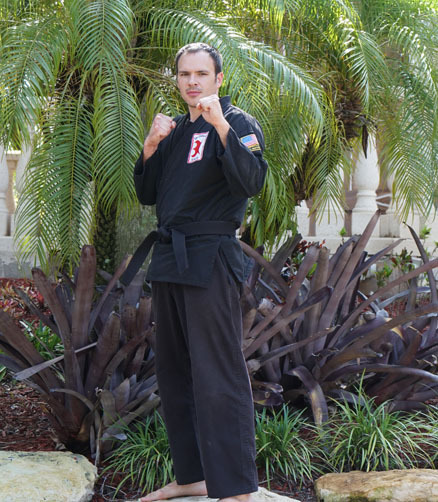 Modern man cannot always carry a weapon around with him; so, the next best thing is to use Unarmed Combat. We have been family owned and operated for 30 years on the Treasure Coast. 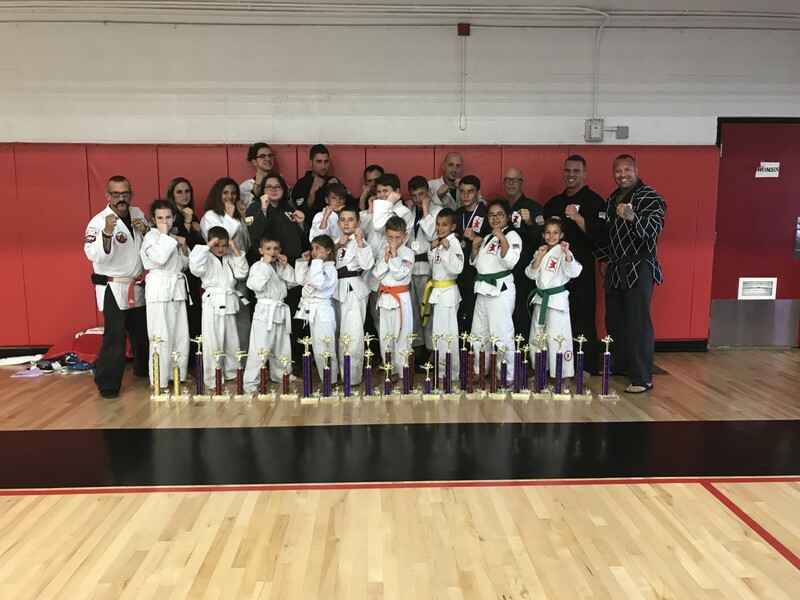 Our Schools in Saint Lucie County prides itself in being a world-class training facility that was also voted Martial Arts school of the year. 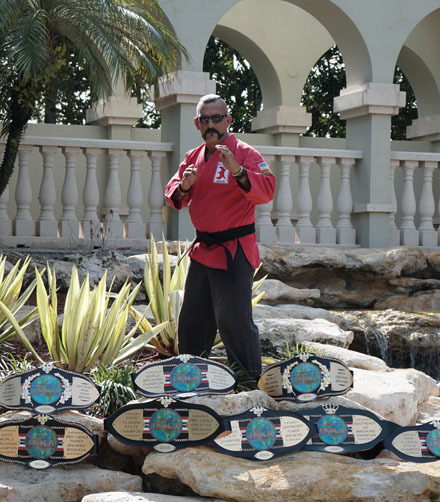 Our number one priority is providing YOU with first rate martial arts education and fitness training. 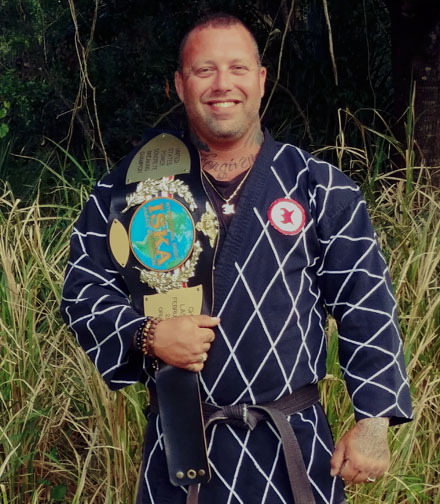 Whether you are looking for a new hobby, trying to lose 15lbs, or an aspiring UFC fighter, we have innovative programs just for you. 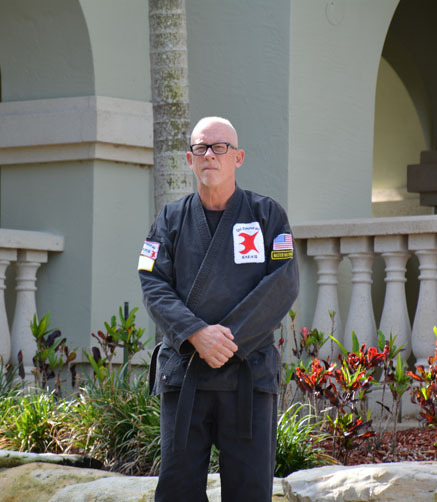 We have classes for men, women, and children (beginners are our specialty).